It sure seems as though almost every classic Disney film is being remade into a live action feature. This year alone we're looking forward to The Lion King, Dumbo and Aladdin. 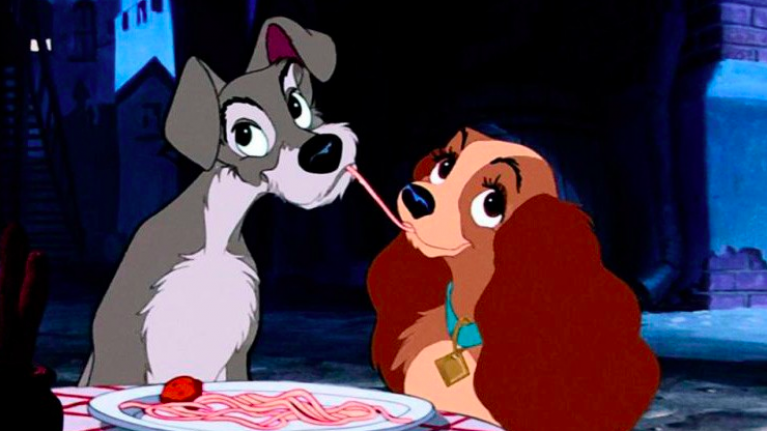 So it really didn't surprise us when we found out that the classic canine love story, Lady and the Tramp, is also getting a remake. It's reported that the upcoming film is being directed by Charlie Bean, produced by Bringham Taylor and was written by Andrew Bujalski. Tessa Thompson will be voicing the character of Lady and Justin Theroux will voice the Tramp. Bit obsessed with the casting choices. And last week, we all got a little glimpse into what to expect out of this exciting remake. 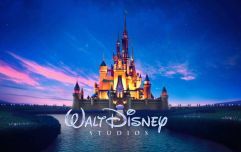 Have you heard of Disney Plus? Well, it's basically a streaming service that has every Disney film and show ever made. (I have it and honestly I am obsessed). Anyway, on Thursday, Walt Disney's direct to consumer chairman was showing off part of the new look of Disney Plus. During the reveal, a photo of a real-life Lady and the Tramp appeared on screen. Now listen, it didn't give a whole lot away. But we can see what the two main dogs will look like in the film - and they're very cute indeed. 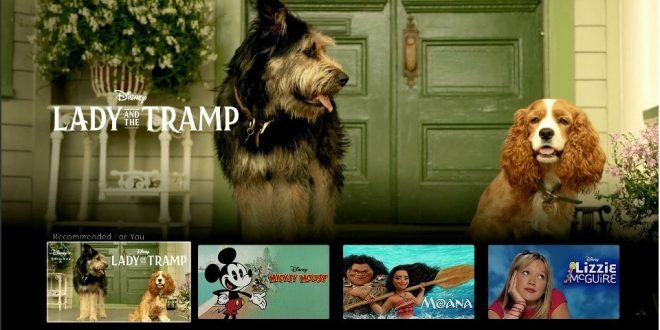 The live-action version of Lady and the Tramp will be available on Disney Plus towards the end of this year.